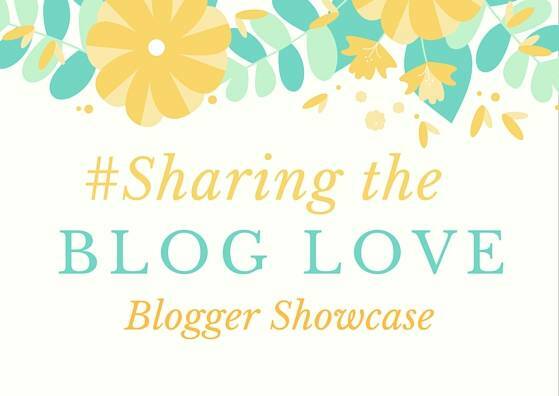 I’m back sharing my favourite posts from last week’s #SharingtheBlogLove. Laura is currently co-hosting with me and she is sharing her favourite’s over on her blog today. I love to bake and my girls are definitely following in my footsteps. Alice in particularly will ask to do some baking regularly and the easier the better. I love the look of these, Easy peasy 3 ingredient mini muffins. Not only are they easy to make, but they look yummy too. I’m always looking for ideas to give the girls as an after school snack and these would be ideal. A place that is very close to my heart is Bath. Andy and I went there after we got married on our ‘mini moon’, we weren’t leaving for our honeymoon until a few weeks later. It’s a place that we’ve returned to since and will continue to. I loved reading about Louise’s Day In Bath and it really makes me want to plan a trip soon to show the girls the beautiful city of Bath. My girls both love Peter Rabbit and I have to say it’s one of the programmes I could quite happy watch with them too. Benjamin is definitely my favourite. I loved this post, Peter Rabbit Buns: Step By Step Guide, my girls would love it if we made these and it’s a really great guide on how to achieve each of the characters. I may have to be brave and give it a try. Angela recently went on holiday and shared this post, Why I took my laptop on holiday, which I could totally relate to. It can be hard to sometimes find that headspace to write a post, to allow the words to just flow and to have some quiet time to do this. Reading her post about her family out enjoying themselves whilst she was in their holiday home with her youngest having napping. Giving her that space she needs to write, sounds heaven to me. Nap time can be a great time to get some writing done and even more so in the relaxed holiday environment. I missed last week so is nice to catch up and I am definitely one for taking my laptop on holiday – where I am relaxed and happy! I take my laptop on holiday too – when it’s uk and just N and myself. What else would I do in the evenings! Thanks for featuring my post.